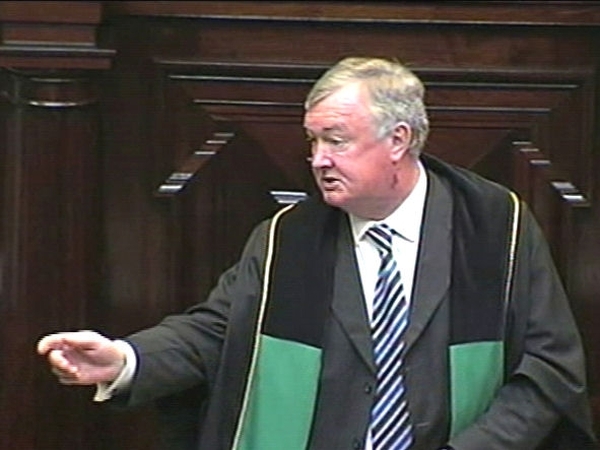 Ceann Comhairle John O'Donoghue is to resign next week. Mr O'Donoghue announced his decision this evening, after a day of pressure on him over his expense claims as Ceann Comhairle. The controversy over his expenses has been dragging on for months. Newspaper revelations about Mr O'Donoghue's travel arrangements while he was Minister for Arts, Sport and Tourism damaged him. 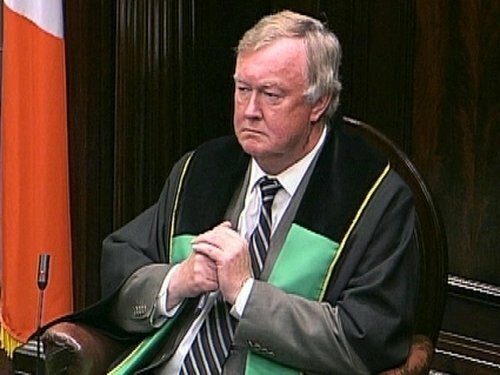 However, the release on Friday of his expense claims as Ceann Comhairle sealed his fate. The pressure built over the weekend, but it was taken to a whole new level in the Dáil chamber today, when Labour leader Eamon Gilmore dramatically told Mr O'Donoghue to his face that his position was untenable. Mr Gilmore said the Ceann Comhairle would have to resign or be sacked. Fine Gael’s Enda Kenny quickly backed the call and negotiations ensued with the party whips. At 10.30pm, Mr O'Donoghue issued a statement saying he would resign next week, when he will make a statement to the Dáil. The Labour Party welcomed the Ceann Comairle's statement, but Fine Gael said the delay in his resignation would only do further damage to the office of the Ceann Comahirle. Enda Kenny said he was still of the view that an immediate resignation is preferable.